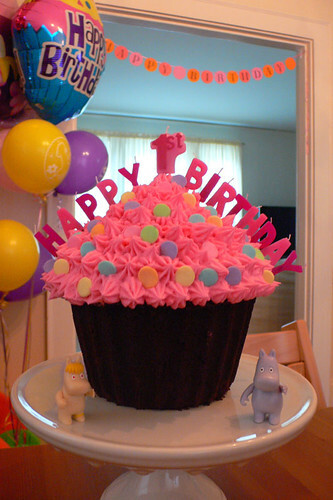 The blog is now one year old, woo hoo! When I started the blog, I was not sure if I could sustain it. But here I am, 1 yr and 49 posts later. Although I could not post once a week as I promised myself, I was close enough. So, here’s looking forward to another year of blogging, and hope to see you soon with a non-self-congratulatory post. PS. The break in blogging was a result of a nice long vacation in May.